the product is used in the house and workshop. I purchase these rolls to use in my home for all cleaning purposes. 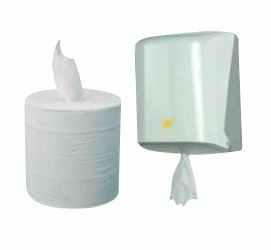 I also use these rolls in place of regular kitchen rolls as they are much cheaper. The quality is great.